Networking and Partnerships equal Growth! Doreen speaks of how networking and partnerships helped with the growth of her company. We will discuss how the NSBF helped me start US Eco Products Corporation and how the continued use of networking and finding resources to help us grow. We will talk about some of the “Free” resources available to grow your company and the use of partnerships and collaboration to expand the company. How I do not view other companies as competitors but as partners. 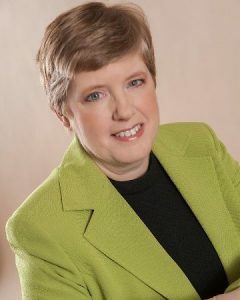 top WBE CEO’s award and in 2018 she received the first annual Cheryl Sneed leadership award. 7:30 – 8:30 am. Come early and stay late. Hope you can put it on your Calendar. The North Shore Business Forum, Inc. (NSBF) is a group of small business owners from Boston’s North Shore who meet on the first and third Friday of each month for informal lectures given by business owners on a wide variety of topics. Members give a 30-second introduction of their business at each meeting. All business owners are welcome: future, past, profitable, experienced or beginning. Meetings are from 7:30 to 8:30 a.m. (registration starts at 7:15 – includes a hot breakfast) at Acapulcos, 900 Cummings Center, Beverly, MA. The Forum welcomes hearing your suggestions for dynamic speakers you may know or have heard, as well as topics you are interested in learning more about. The North Shore Business Forum is re-instituting the concept of having members share their expertise with other members on an informal basis, in brief, no-cost sessions after its Friday morning networking meetings. If you are an NSBF member with an interest in offering your own “Meeting After the Meeting” session in the future, please see NSBF President Brett Kirkpatrick at one of our meetings, or email him at events@nsbforum.org . The 2nd Annual Essex River Cruise was delightful. 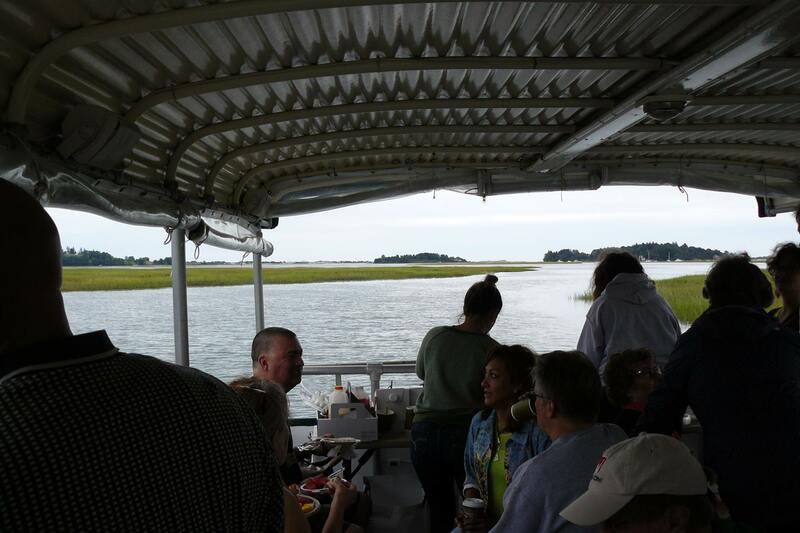 On Friday July 20th, a crowd of early risers enjoyed a wonderful outdoor experience as we rode up the River. The beautiful view and weather enhanced our unusual networking event. No Pre-Registration - Just show up!